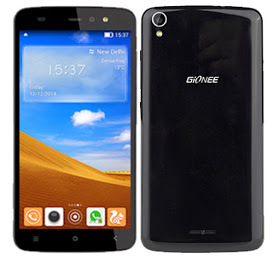 Gionee P6 stock ROM is ready for those searching for it. You can download the stock ROM/firmware from below links. Download, MTK VCOM USB drivers. Click here, for how to use it to flash stock ROM. For steps to use this tool called sp flash tool and where to dowload, here. That's all for that, ensure you perform the flash very well using the above guide.